Is Portland worthy of the title Gnome City USA? I think so. Where do we rank? #1 for sure! 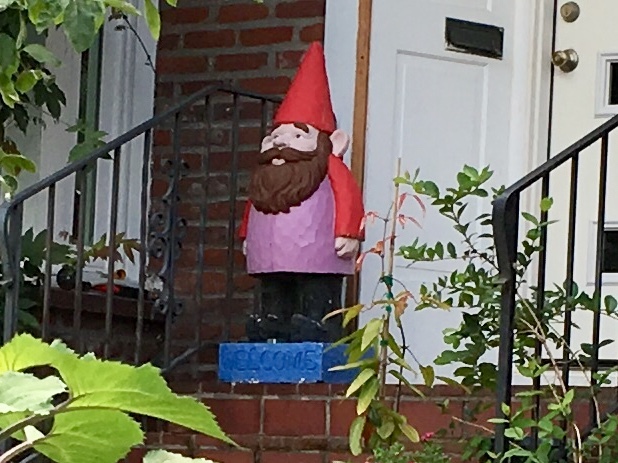 There are plenty of Gnomes around but does Portland have more Gnomes than any where else? 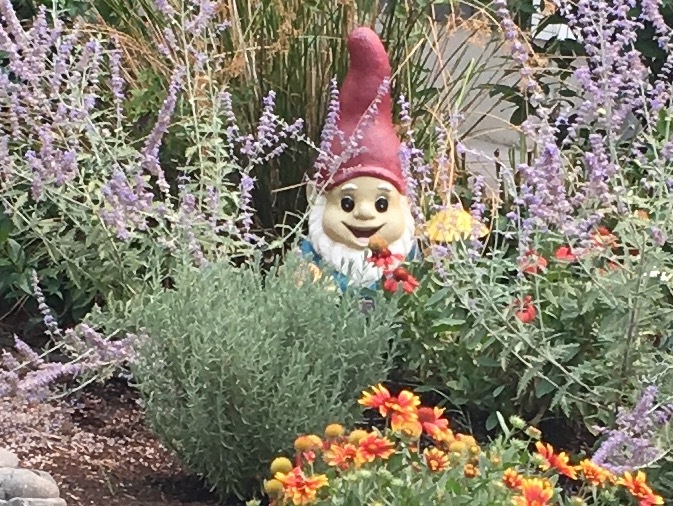 I’d say absolutely with certainty but given that I imagine few people really care I’m going to go about the business of presenting to Portland, and the world, a few thoughts about these local gnomes. Lately it’s been more questions than I can really answer. I’m more driven just to spread the gospel of Portland being a city crawling with . Everyone gnomes it. This kind of lawn and garden art is everywhere. All bad puns aside it feels like there are at least 2 to 3 per capita, but I’m not sure I can muster the jargon for correct statistical analysis so I’m ready to move on to other concerns involved with gnome ownership. Then again presenting facts while making no effort to back them up means The Portland Orbit is more in line with trying to make it onto President Trump’s list of fake news organizations. 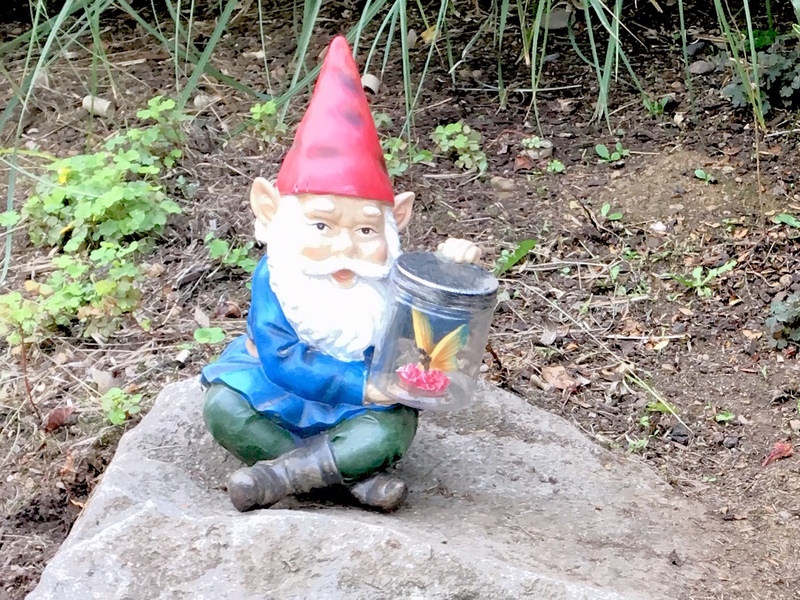 What’s really important is making people aware of how crucial picking the right Gnome is when making the effort to demonstrate your yard decoration skills. This could be is the most important decision you’ll ever make in your life. Deliberate, choose wisely, once you decide there is no going back. In cases of buyer’s remorse it’s important to point out that Gnomes hate being replaced or returned to the store. Their special powers will have them stopping at nothing in the event they are scorned. An indecisive yard decorator risks being beset upon by a plauge of crabgrass, an army of moles or worse. Don’t test their strange powers. Behind these docile statuettes lie a vindictive warrior. 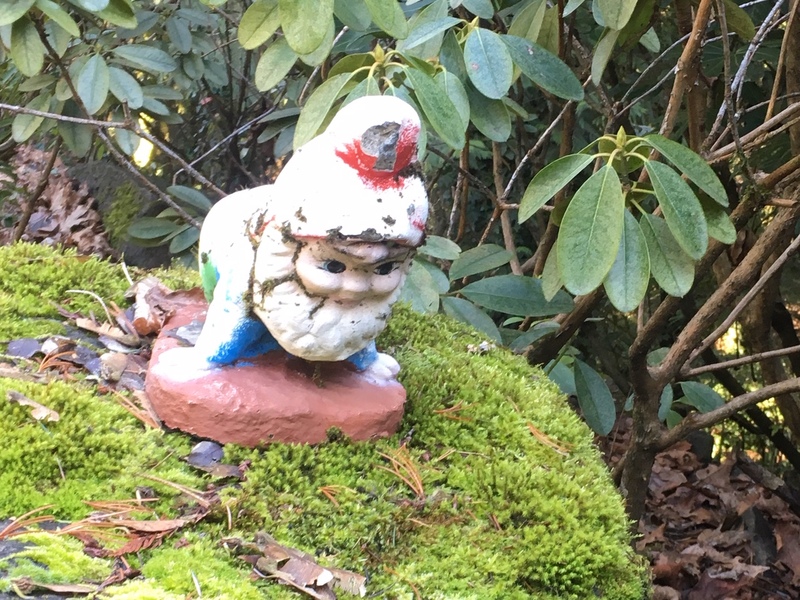 Weatherbeaten Gnomes like this one in SW Portland can still get the job done. In fact they’re more interesting to look at than brand spanking new Gnomes. Besides no one has any clue about the proper way to dispose of a Gnome until they crumble and fall apart for good. North Montana Avenue in the North Portland neighborhood of Arbor Lodge seems to inspire a contagion of Gnome displays. It’s hard to tell if it was coincidental or competitive. The Gnomes have spare time to pursue fancy hobbies like bug collecting and riding while wiling away the hours performing their display duties. Instead of three or four gnomes why not an extra-large Gnome that’s about the size of three or four Gnomes. 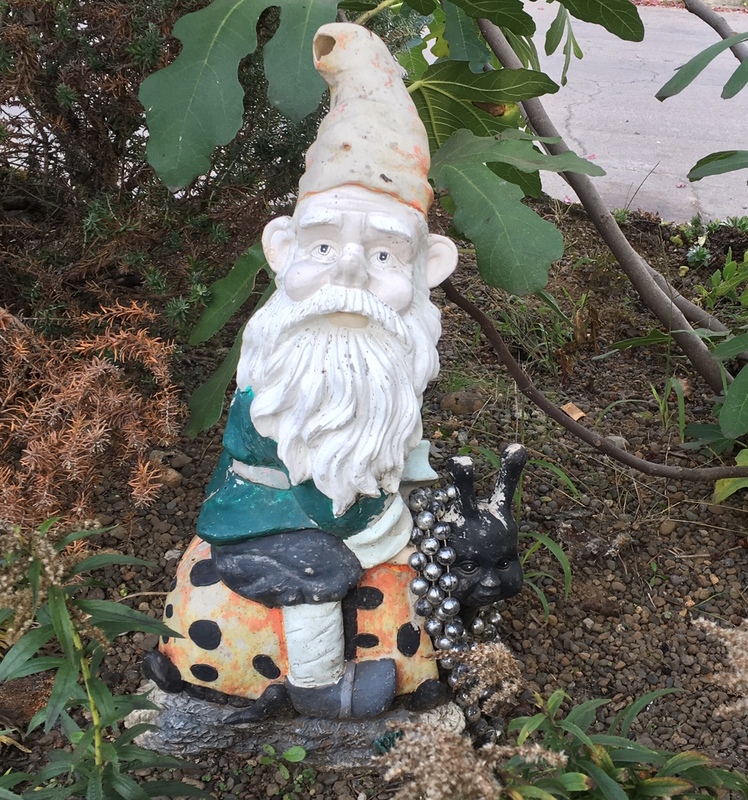 This intimidating sized Gnome can do double duty guarding your garden as well as your front door. 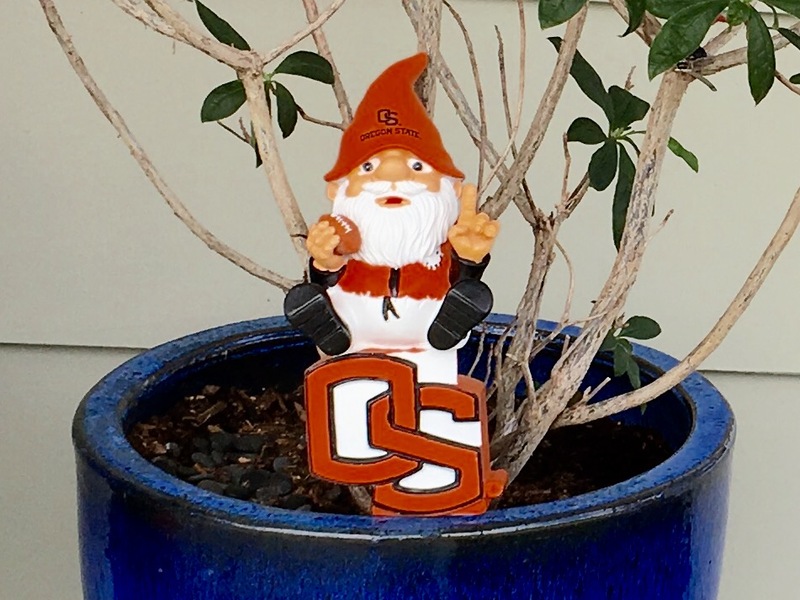 Gnome don’t generally pay attention to sports and they’re certainly not dedicated followers of fashion but people can’t resist forcing their Gnomes, like this one spotted in the Kenton neighborhood, to pick a side and show team spirit accordingly. All in a day’s work for any Gnome. Again in more of an inspired moment of yard decor it’s nice to consider what you can make a Gnome do. 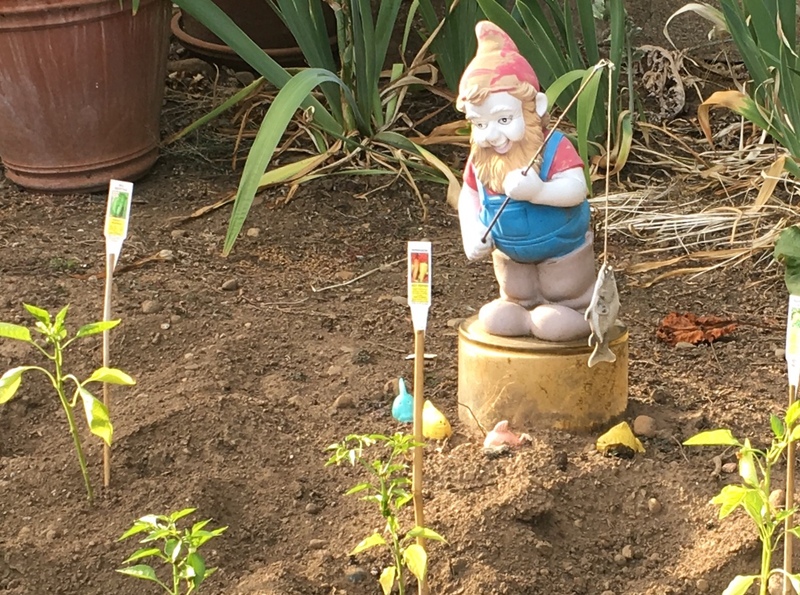 Fishing in a garden is something no one but a Gnome would attempt yet a yard decorator with a sense of humor or a love of fishing can force a Gnome to hold a fish bearing fishing pole and tend to squash plants at the same time. Possibly foisted upon us by the proprietor at Kenton Antiques (thanks Mo! 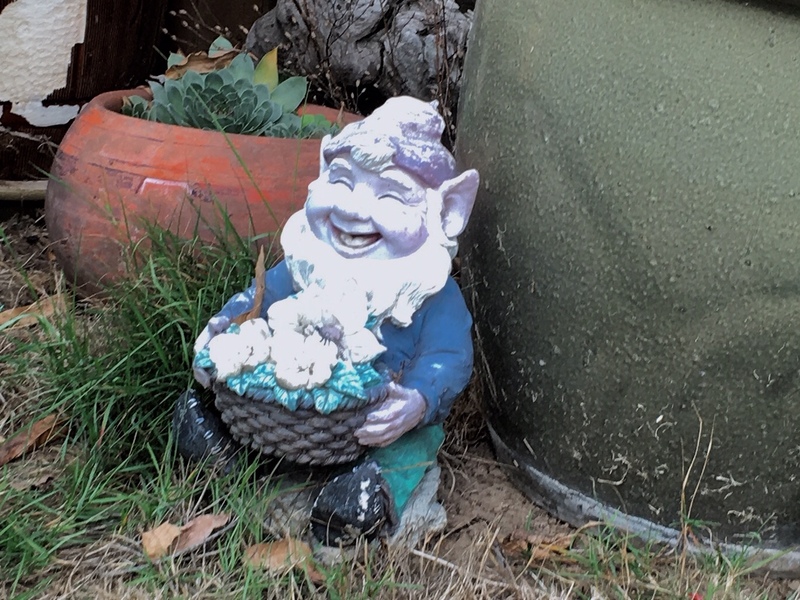 ), I grew to love the strange Gnome who came to live in our backyard. 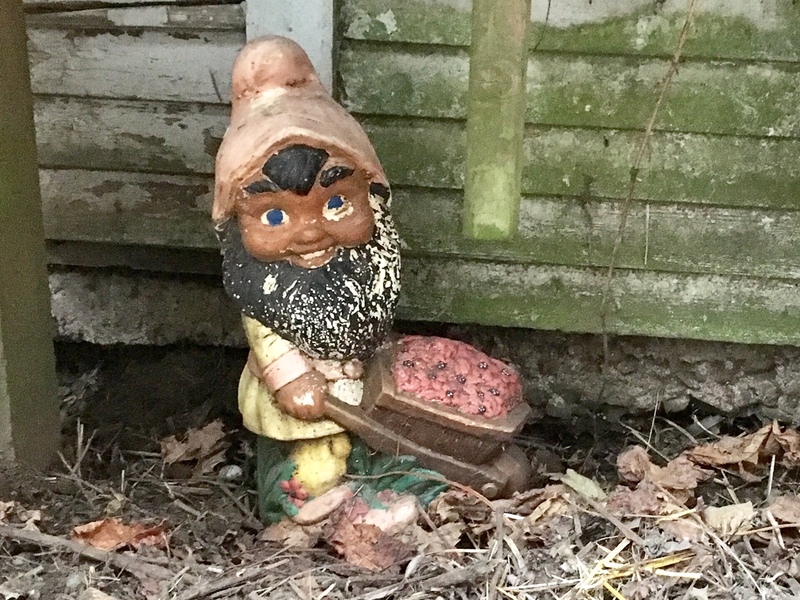 Even at his final resting place (the side yard), the Gnome seems to weather any weather without losing a smile or getting a bad attitude.